Facts Bagore-ki-Haveli is a haveli in Udaipur in Rajasthan state in India. It is right on the waterfront of Lake Pichola at Gangori Ghat. Amar Chand Badwa, the Prime Minister of Mewar, built it in the eighteenth century. Extra can visit manek chowk after this. Facts It is an artificial lake named after Maharana Fateh Singh of Udaipur and Mewar, It was constructed north-west of Udaipur, to the north of Lake Pichola in the 1680s. Average Time To Spend 1 hr. 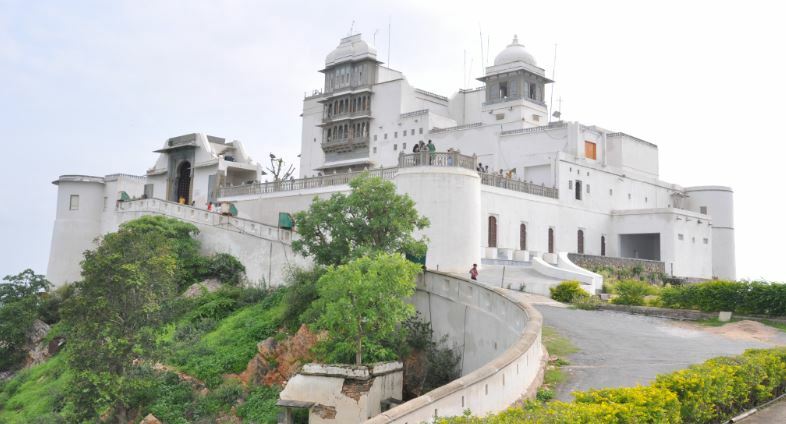 Extra Monsoon Palace, also known as the Sajjan Garh Palace, is a hilltop palatial residence in the city of Udaipur, Rajasthan in India, overlooking the Fateh Sagar Lake. Facts A sumptuous vegetarian thali can be enjoyed in the Garden hotel restaurant with the combined museum and meal ticket purchase. 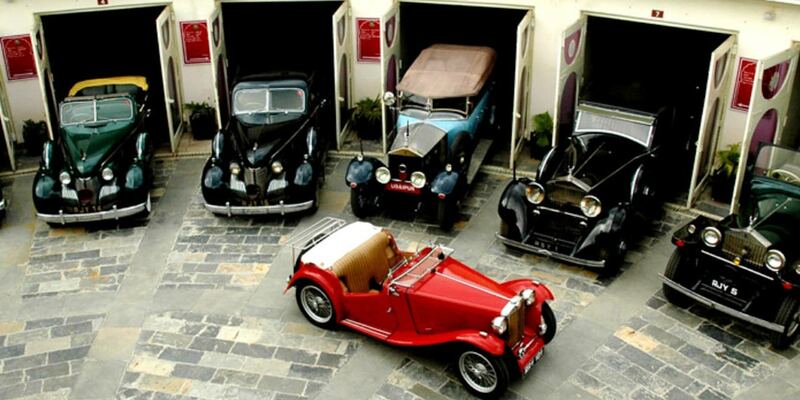 It contains cars that were owned by great emperors.